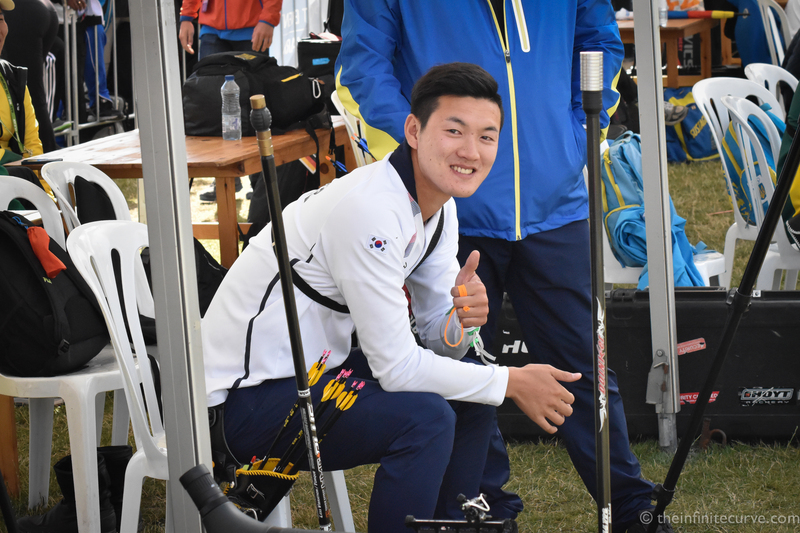 The Korea Archery Association have picked their squad for 2016. The last 16 were cut to 8 this last week in Donghae City, the same venue as last year. 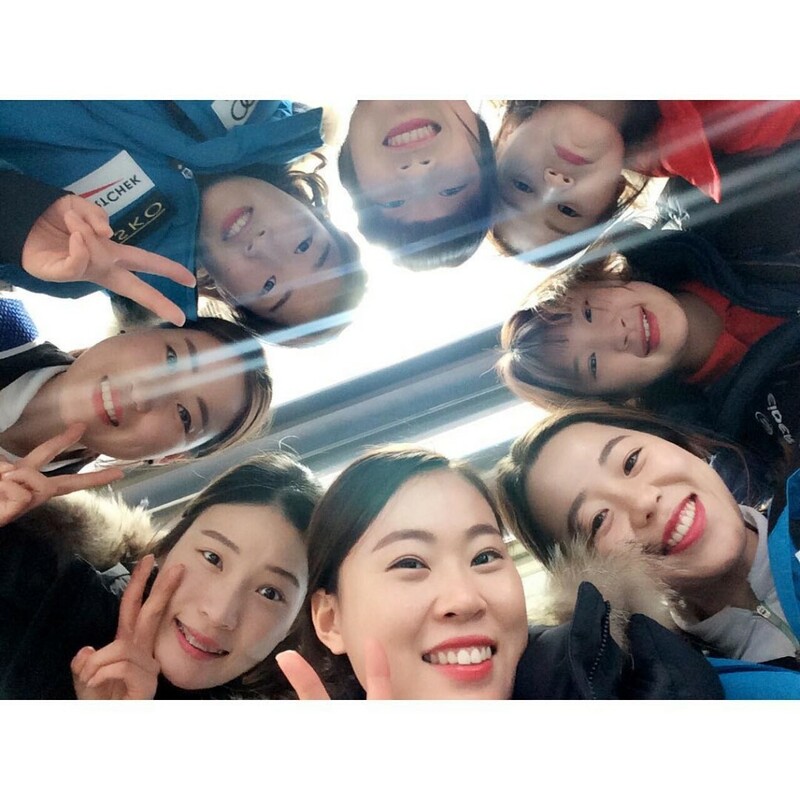 There is a special frisson about the Korean selection process in an Olympic year, given that in the list of 8 men and 8 women you are almost certainly looking at the names of several gold medalists – well, maybe. Six or more gold medalists, if you believe Infostrada. The selection process had a special emphasis on shoot-offs, given the high profile wins and losses the KAA has seen this last cycle. KBS produced a short video about it. The squad list looks fairly similar to last year, but the shoot was crushingly dominated on the men’s side (again) by Kim Woojin and the women’s by Choi Misun. Woojin, denied a selection place at London 2012 when reigning world champion, seems unlikely to be losing out this time – and the current wunderkinds Lee Woo Seok, Kin JongHo and Lee Eun Gyeong might beat out the more experienced hands yet. I personally hope Chang Hyejin gets to go to Rio, she was the fourth for London 2012 and is one of the few archers of her generation and ability (along with Jung Dasomi) not to have an Olympic medal. It raises the tantalising possibility that Ki Bo Bae or Oh Jin Hyek – or even both – might be able to defend their individual Olympic titles, too – something that has never been done before. But there is little room for sentimentality or epic narrative in the KAA – all will have to go through two separate further selection tournaments to make the Olympic team. The Rio threes will be announced on April 19th this year – just a few days before they will all (presumably) be leaving for Shanghai.